Are you new to holding a stocks and shares ISA or any other kind of investment account, or considering opening one for the first time? You may even have held one for a while but never put much thought into it and rely on a single fund recommendation from a friend, family member or the ‘top picks’ on your investment platform. Whichever camp you fall into, if you are a beginner or inexperienced investor it will pay to put a little effort into educating yourself even if you do not plan on taking an active role in choosing and managing your investments. 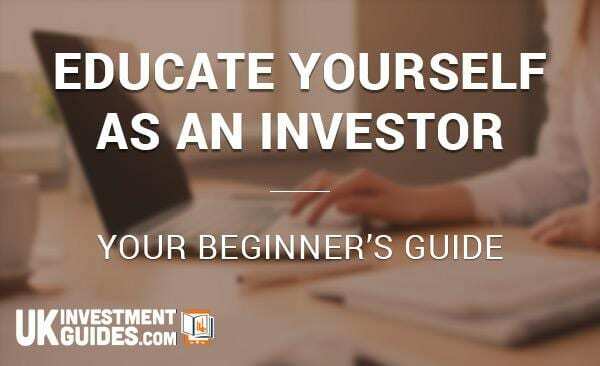 In this guide, the first in a series of three for beginner, intermediate and experienced investors, we’ll cover the fundamentals of knowledge every beginner investor should familiarise themselves. We’ll also suggest some of the best ‘starter pack’ resources, from traditional books to online content, that can be made use of as you educate yourself.